Thanks for posting this! 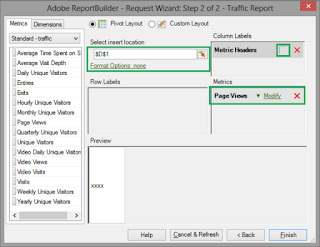 I had the same issue when trying to use segments in my Report Builder data tables and couldn't find any Adobe or Microsoft documentation that explained how to solve the issue. Very helpful post!! 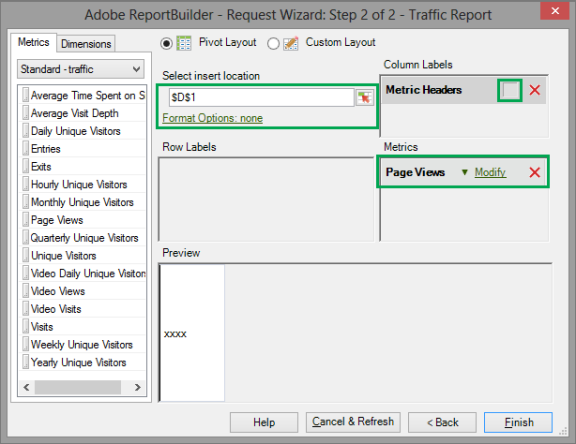 I am receiving the same error, however my reportbuilder.bridge was not missing from the excel add-ins. Considering that there are issues with the server located in Dallas, I feel as though this issue is Adobe driven (rather than user PC related). Just to follow-up, there was a release today, and after uninstalling Report Builder and then downloading a new file and re-installing, my issue appears to be resolved. So same issue, but with different resolutions...thankfully we were able to get the tool to work again. Eric, thanks for providing a space to discuss this issue. There is need to work on technology for human development. We should prefer to work on this side. This http://resume-writing-services.reviews/ have some amazing projects shared which can be awesome to read. I'll leave this comment here in order to find this info later. My bf told that he had a problem with best term paper reviews, sounded like this kind to me. Will show him later.